Two men are seated in a large room with ornate gold leaf bookcases and a deeply toned, hand-painted mural covering a large, domed ceiling. The mural features the Archangel Michael in a battle with Satan. It was painstakingly created for this room based on the Baroque painting, “The Fall of the Damned,” and it took an artist three years to complete. Although one of the men seated owns the home this beautiful room is in, he is not sitting in a place of power behind his mammoth hand-carved mahogany desk, but rather both men are seated in matching wingback chairs covered in the softest of plaid cashmeres and are situated near the room’s French doors, which overlook the estate’s vast grounds. “We have some loose ends to tie up regarding Montrovia,” the owner of the home says after taking a sip of amber-colored liquid from a heavy crystal tumbler. “We shouldn’t have trusted the girl,” the other man says. “Does one of those variations have to do with why the Eagle wasn’t present at our meeting today?” the man asks, the understanding of an unusual event earlier in the day showing in his furrowed brow. “I want The Priest and no one else,” the owner interrupts. How in the world am I supposed to hire a dead man? he thinks, but he doesn’t dare say. The assassin known as The Priest enters an empty bar in France. The hole-in-the-wall drinking establishment is supposed to be open this afternoon, but the owner just hung the closed sign on the door. “It’s a series of three hits, but they have only revealed the first one.” He whispers the man’s name. “Whatever,” the bartender says, his disappointment showing in both his expression and gestures. But he does as told—logs into a secure network and declines the offer. He’s surprised when there is an immediate response. The assassin closes his eyes. The thrill of the hunt is something he craves, but he can’t. The bartender relays his decision, then his eyes go wide with shock. “You need to see this for yourself,” he says, handing him the laptop. The assassin reads the instant message. Thirty million is my final offer, but I suspect it’s not about the money. I have other information that may interest you. The first target is not only a powerful world leader, but he is the legacy of the man who double-crossed you six years ago. He’s rereading it again just to be sure, when another message pops up. 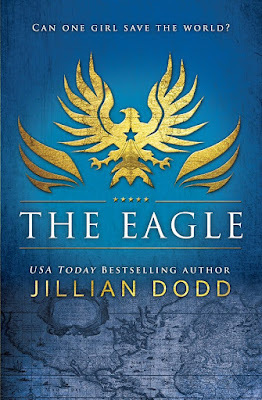 The Eagle by Jillian Dodd releases October 11th!! 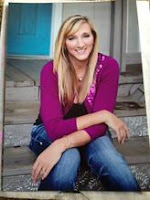 Jillian is a USA TODAY bestselling author. 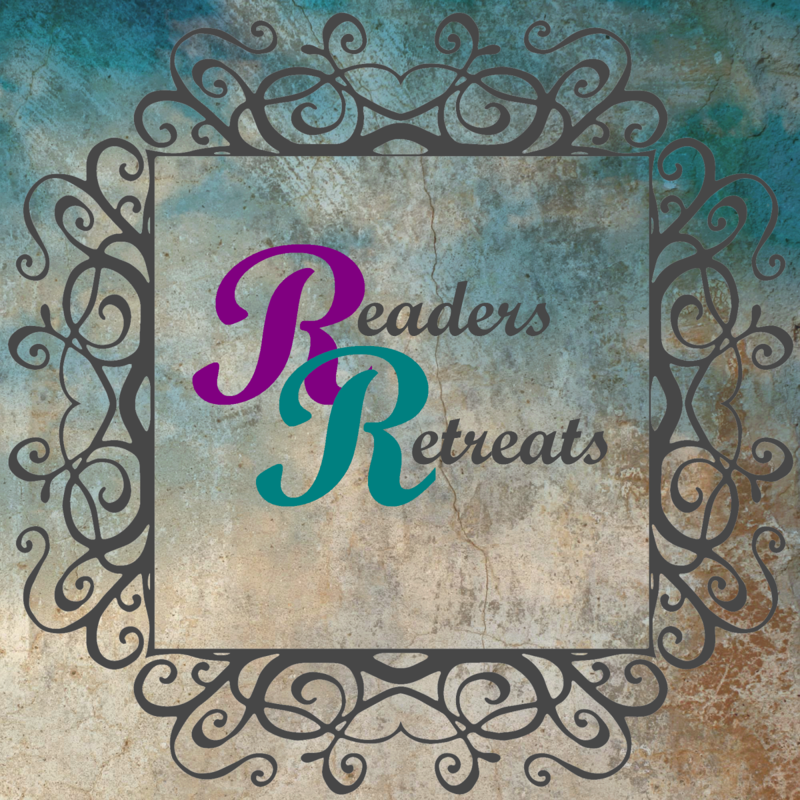 She writes fun romances with characters her readers fall in love with, from the boy next door in the That Boy trilogy to the daughter of a famous actress in The Keatyn Chroniclesseries. She's married to her college sweetheart, has two adult children, two Labs named Cali and Camber, and lives in a small Florida beach town. When she's not working, she likes to decorate, paint, doodle, shop for shoes, watch football, and go to the beach. SIGN UP:HERE FOR HER NEWSLETTER.